The call was put out to mixologists from the Midwest United States, and cocktail curators from around the region answered. Organic Cachaça from Dogma Group set out to explore and find the best bartender who could capture the essence of Brazil in a custom cocktail utilizing their spirits. Submissions included a full recipe for the custom cocktail with method and inspiration included, and a photo of the completed recipe including garnish. Each cocktail was to include at least 1.5 ounces of any Novo Fogo Cachaça, and were allowed to include homemade ingredients, bitters, and garnish. The full cocktail recipes were allowed only to be created with eight ingredients, including garnish and bitters, with a total liquid volume of 6 ounces before dilution. Fifteen semifinalists were selected after being judged by elected representatives from Coquetel Spirits and The Dogma Group, and were selected based upon overall balance of the cocktail, creative use of Novo Fogo Cachaça, and inspiration for the drink. The competition itself with take place on April 29, 2018 at Sleeping Village in Chicago, IL, where the “fan favorite” will be announced, alongside of the overall winner. The “Fan Favorite” will be chosen by means of social media “likes” and comments on Facebook and Instagram, and will be awarded a $100 restaurant gift certificate. Finalists will create batches of their creation to serve in sample-sizes to guests, and are expected to create 3 full-sized presentation versions of their drink to serve to judges. 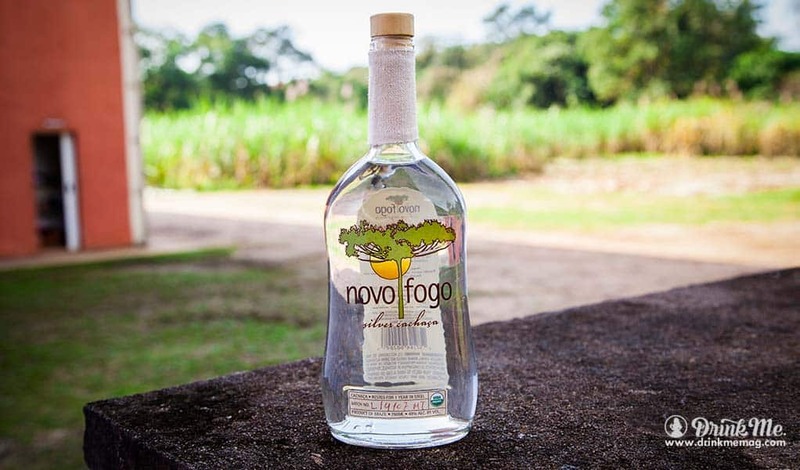 First prize for this competition will receive an all-expenses paid trip to Brazil to tour the Novo Fogo Distillery, and explore the vibrant culture of Brazil!